Why not offer the guests a concert in the preamble to your event ? Over a period of 50 minutes to 1 hour, the recital provides a more attentive listening and a more direct and friendly contact with the artists after the performance. It consists of musical pieces of the repertoire, and the program is developed based on proposals from artists and wishes of sponsors. 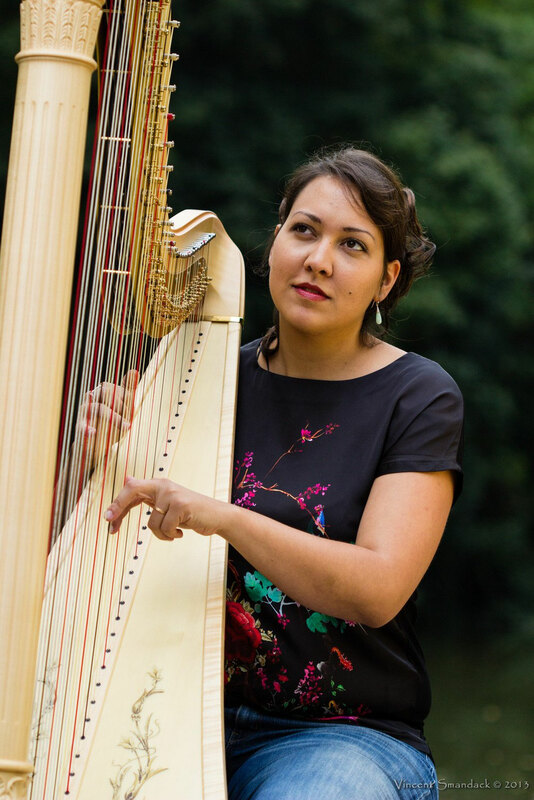 This recital offers solo harp, various duets (harp duo, bassoon and harp, violin and harp, flute and harp, voice and harp) as well as in trio or quartet.